NATO and the European Union celebrated Greece’s ratification of the Prespes Agreement on January 25, whereby it recognizes its northern neighbour as North Macedonia. This is to happen over the next ten days. Then North Macedonia’s induction will have to be ratified by the parliaments of all 29 NATO members. “Last time this took year,” says Gennimatas, referring to Montenegro’s induction in 2017. Within five years, North Macedonia is to rename all its public bodies, adjust its internal official documents and replace all passports currently in circulation. 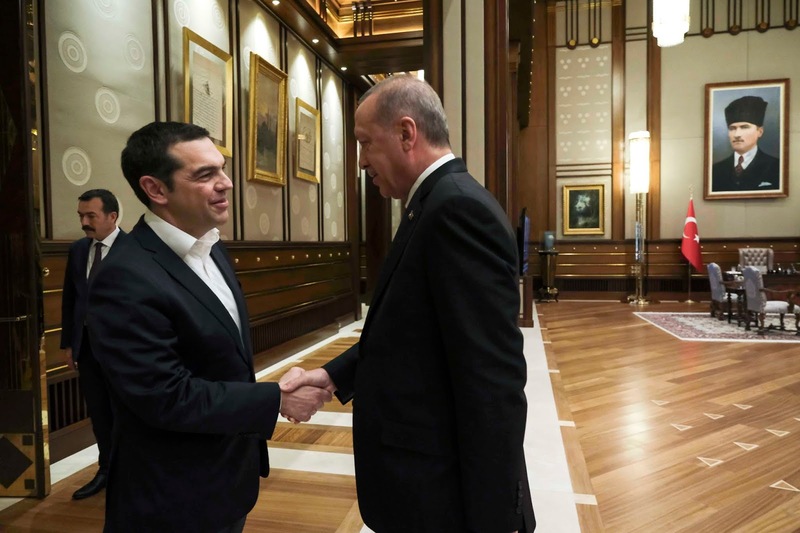 The Greek parliament on January 25 ratified the Prespes Agreement with 153 votes in the 300-seat chamber, whereby it recognises its northern neighbour as North Macedonia. 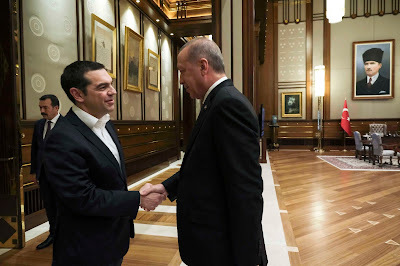 Over the next two weeks: Once the Prespes Agreement is published in the Greek government gazette and NATO informed that it is law, NATO will invite member states to accept North Macedonia as a member. Once Greece ratifies the NATO Accession Protocol, North Macedonia will inform the United Nations and other international bodies that the Prespes Agreement is in force. In the weeks following: Greece is also expected to notify the EU that it supports accession talks with North Macedonia. The two countries will upgrade their liaison offices to full embassies. Within six months: North Macedonia will convene a committee to review its monuments and public buildings and how they "refer in any way to ancient Hellenic history and civilisation," and take appropriate "corrective action". (8.2). A Joint Inter-Disciplinary Committee of Experts on historic, archaeological and educational matters formed last year will revise school textbooks, maps and teaching guides to remove "irredentist /revisionist references" to ancient Macedonia or other Greek heritage, and in the process is redesign the next North Macedonian generation's identity. (8.5). The two parties are also supposed to establish an Action Plan of cooperation on a range of issues like transport, civil protection, agriculture, energy, the environment, infrastructure, investments and defence. They are to establish a High Level Cooperation Council to oversee that plan. (14). On Thursday night, Greece and the Former Yugoslav Republic of Macedonia (FYROM) are scheduled to put to rest a 27-year dispute over the latter country’s name. That’s when the Greek parliament is scheduled to ratify the Prespes Agreement, reached last June. FYROM agrees to abandon “Republic of Macedonia” - the name it chose for itself when it declared independence from Yugoslavia in 1991 – and call itself North Macedonia. Greece agrees to lift its veto to North Macedonia’s membership in NATO and the European Union. A source of instability and ill feeling in southeast Europe is thus removed. There are economic dividends, too. North Macedonia’s premier, Zoran Zaev, reports an 18.7 percent uplift in mutual trade over the past ten months. To the casual observer, an incomprehensible dispute has been resolved. Yet the compromise has brought political turmoil in both capitals. In Skopje, social-democrat Zaev was soundly beaten in a referendum on the deal; he ratified it in parliament by luring eight MPs from the nationalist VMRO party across the aisle.